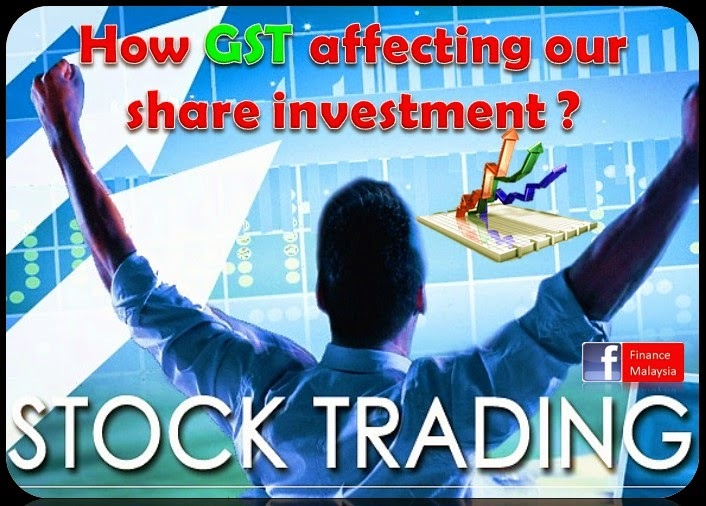 How GST affecting our Share investment? Many share investors already started their "wait and see" approach since last week because many of us don't know how GST is going to impact our share investment after 1st April 2015. 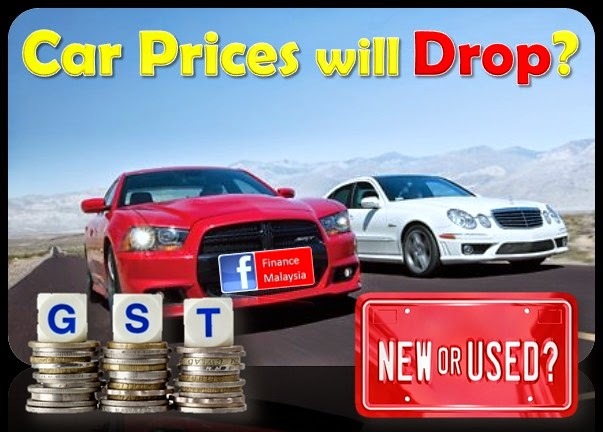 Why everyone speculating that car prices will drop? [Credit Card] What are the Changes after GST implementation? For credit card holders, there is confusion on how GST is being charged. Over here, we are talking about the service tax and annual fee. 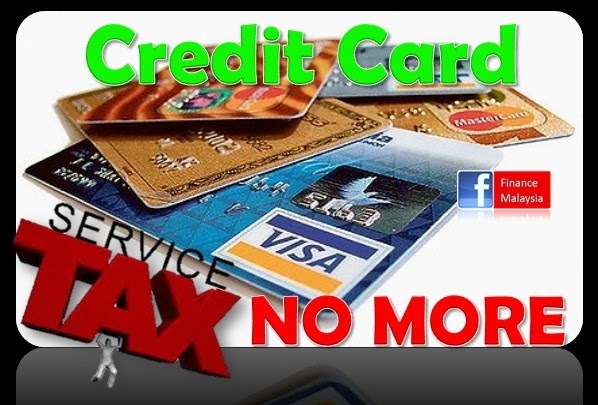 Currently, there is a RM50 service tax on principal card holder and RM25 service tax on supplementary card holder. After 1 April 2015, this service tax will be abolished due to the implementation of GST. How about the annual fee? 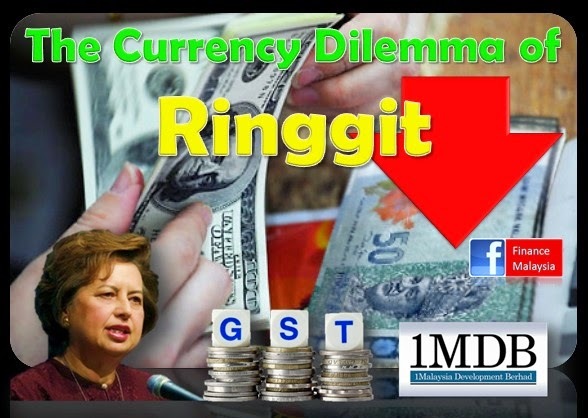 While writing this post, major dailies are reporting that our currency Ringgit (MYR) is weakening against USD drastically. Yes, it does pose some financial risk to our country. We can't deny that we are on the losing side now and we as a Malaysian should know what's happening now. Everyone cannot runaway from Goods and Services Tax (GST) which is going to be implemented starting 1st April 2015. How about our life insurance policy? How is it going to affects our policy then? All types of coverage also subject to GST? 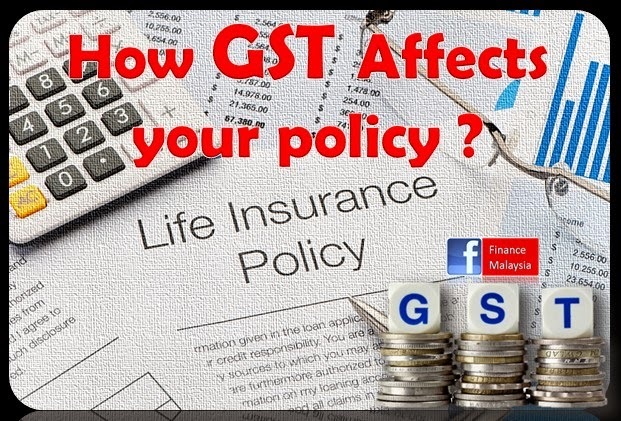 Unfortunately, most of our life insurance policy coverage also will be subject to GST charges. It depends on what type of life insurance policy you mention. It could be pure life, endowment, child education, medical and health, personal accident or annuity plans.